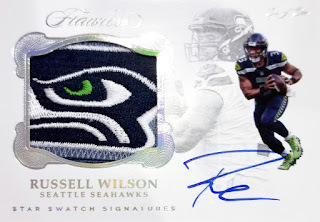 This Wednesday promises to deliver a most dramatic conclusion to the 2017 NFL collecting season, a drama-filled finale like only Flawless Football can provide. 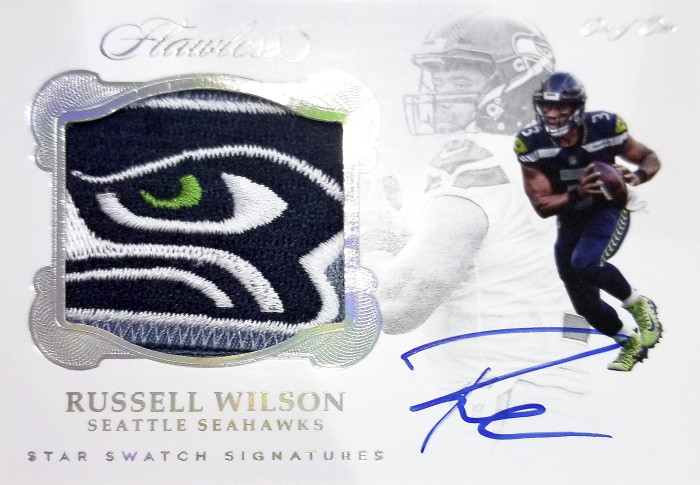 With requisite doses of blockbuster hits and plenty of thrills and suspense, Panini America’s 2017 Flawless Football arrives April 4 with each trademark briefcase delivering, on average, one encased autograph, two encased precious gem cards, five autographs and two memorabilia cards. 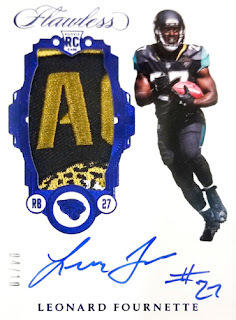 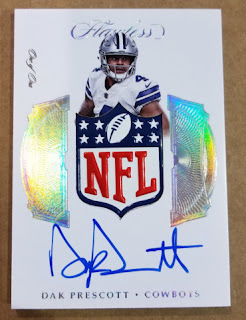 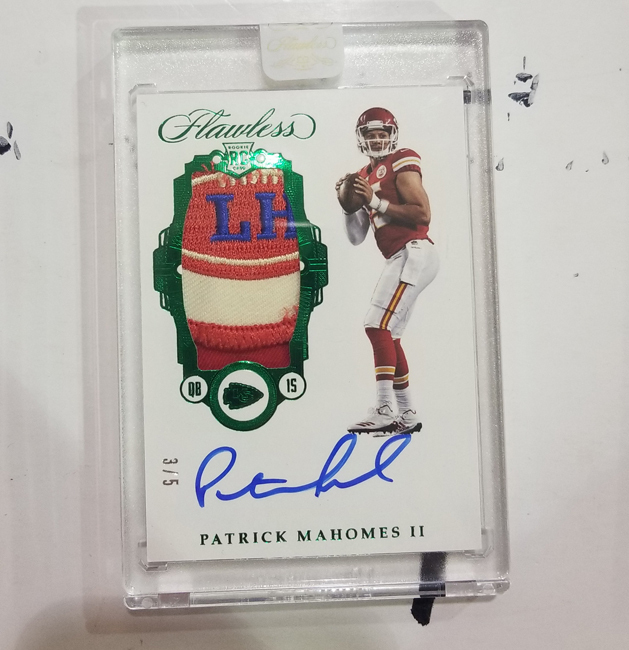 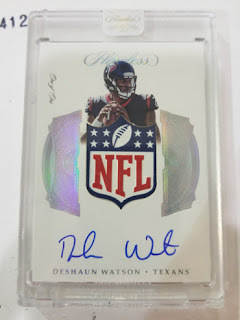 As you’ll see in the mesmerizing gallery that follows, 2017 Flawless Football is absolutely dressed to thrill once again this year with some of the most spectacular autograph and memorabilia cards of this or any other season. Of course, the precious gem cards are pretty precious, too. 2017 Flawless Football features more 1/1s than ever before (including such chases as Red, White and Blue, Team Gems, NFL Shield Gems, Flawless Symbols, Flawless Shields, Symbolic Signatures and Flawless Cuts) and new diamonds arrive in the Chocolate Diamond and Canary Yellow Diamond chases. 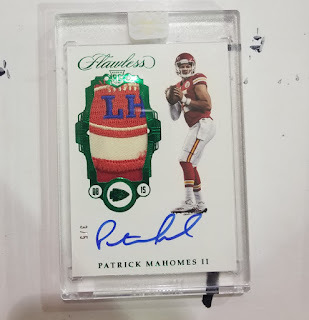 All base cards in 2017 Flawless Football are numbered to 15 or less.